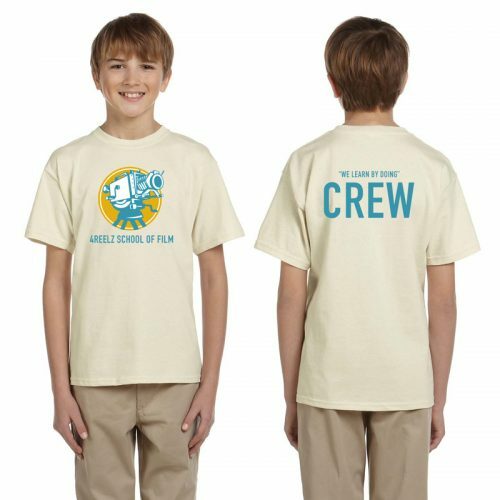 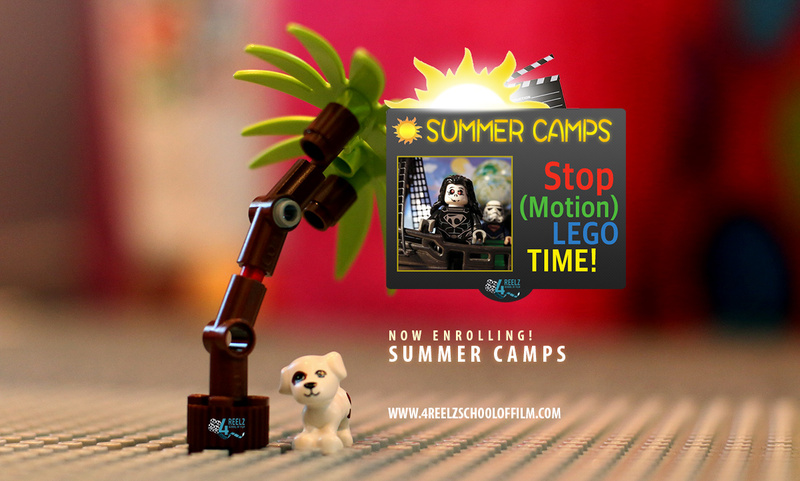 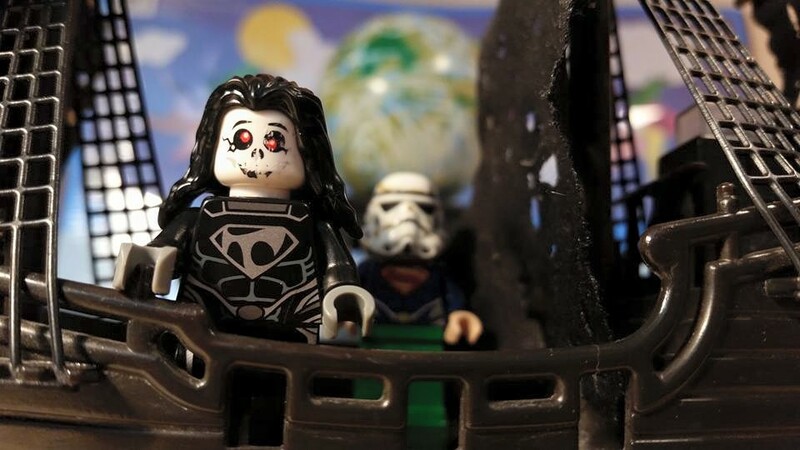 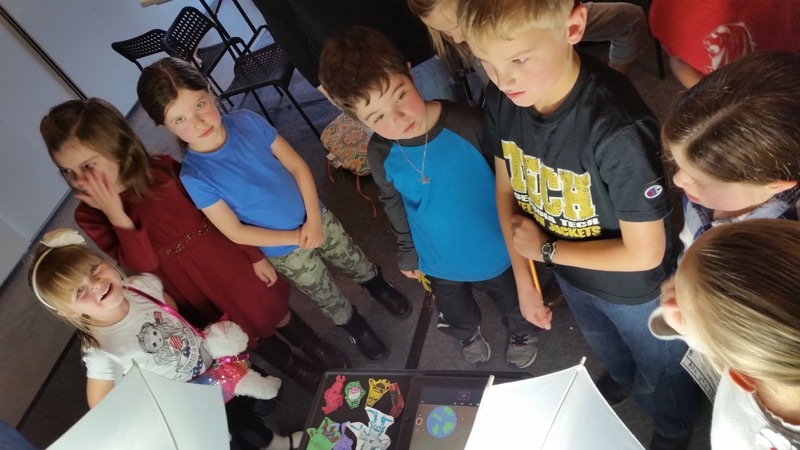 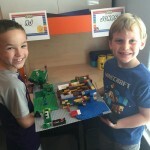 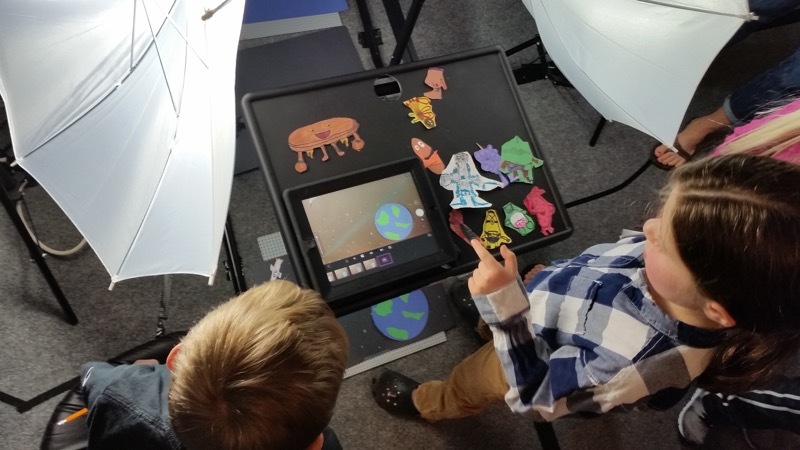 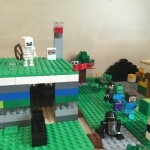 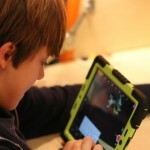 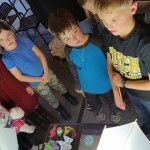 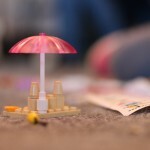 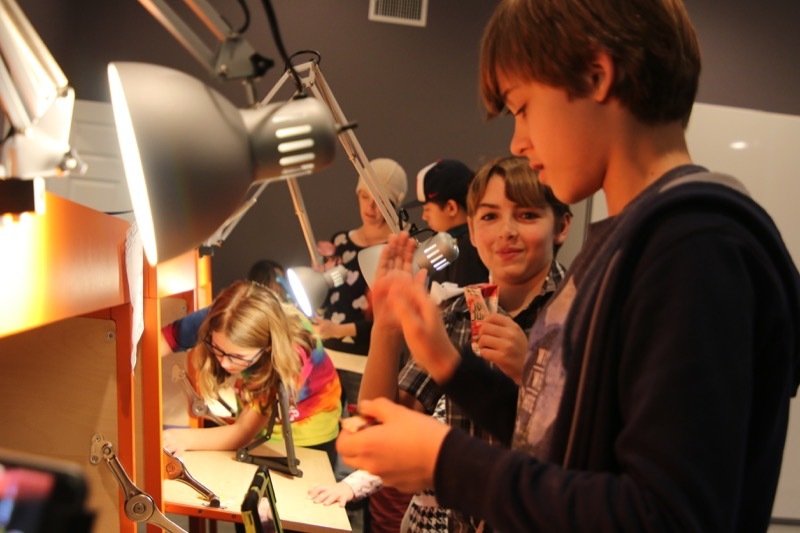 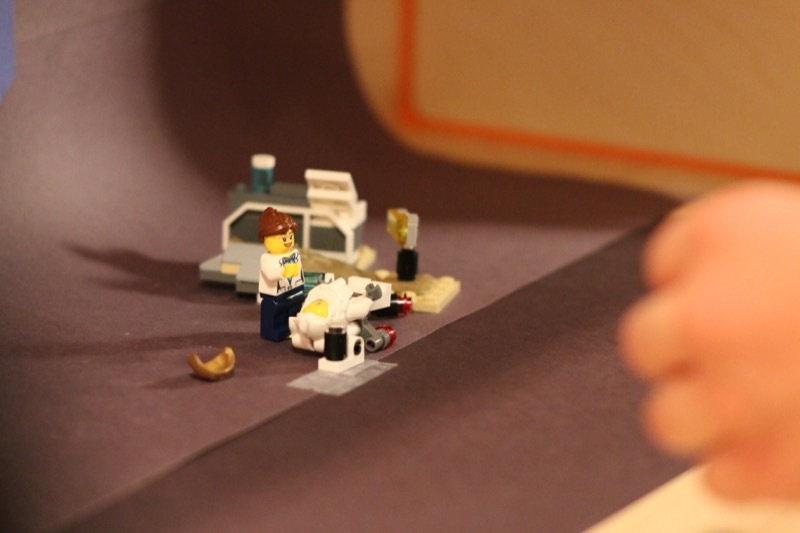 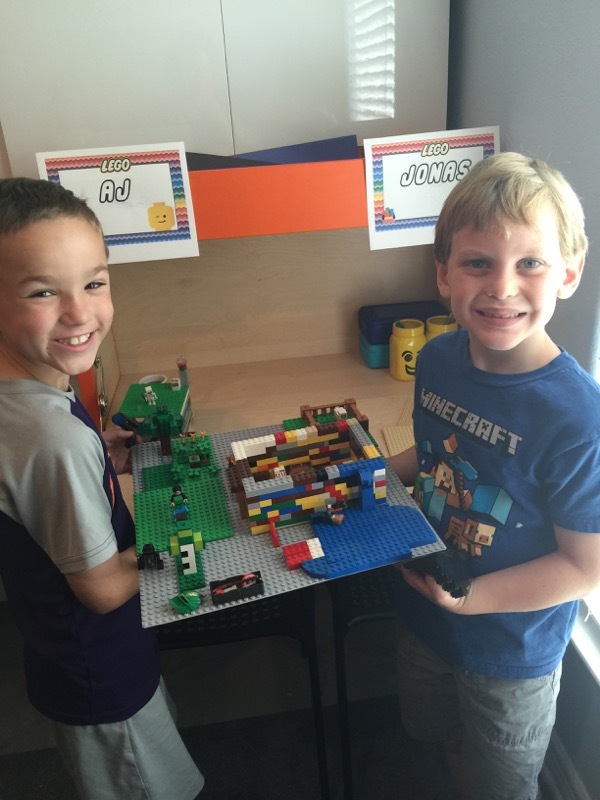 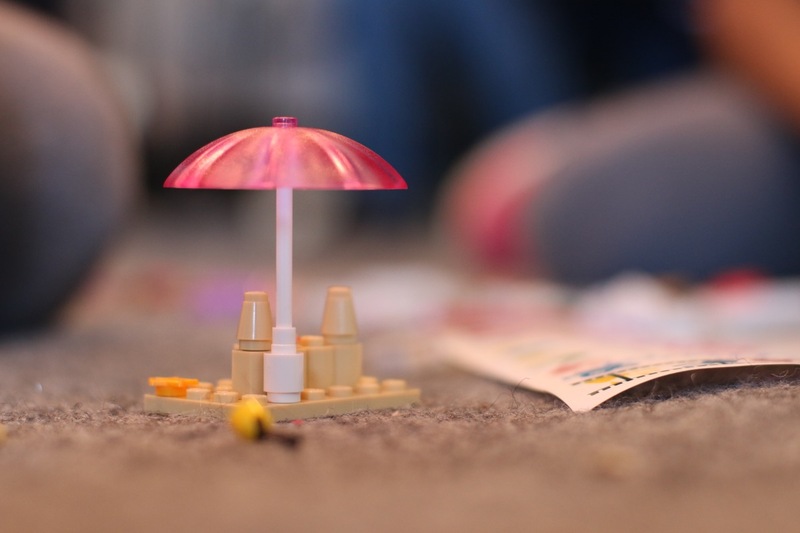 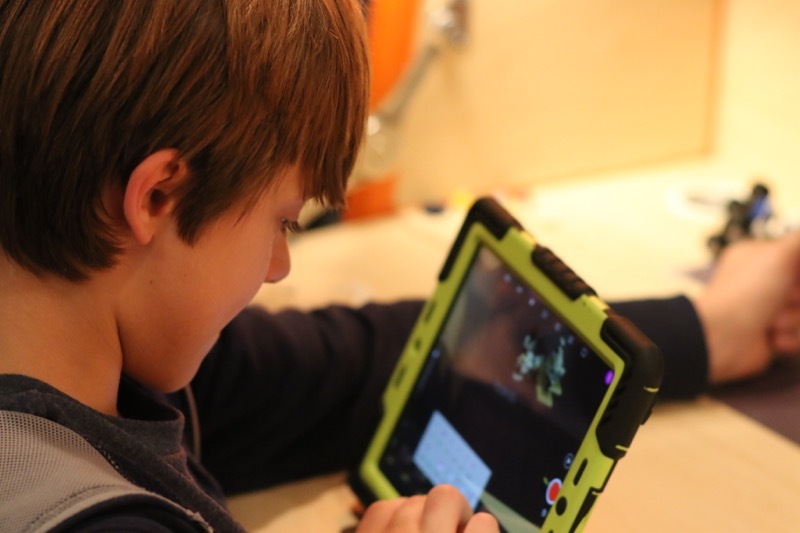 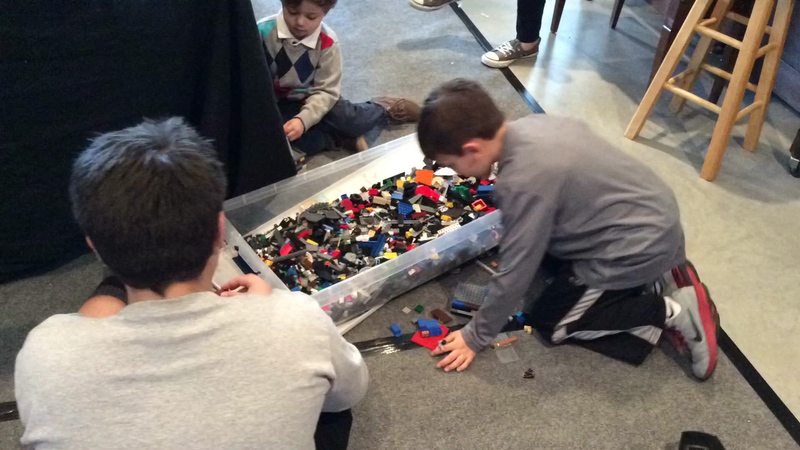 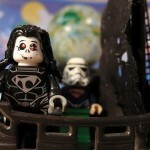 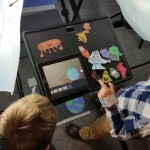 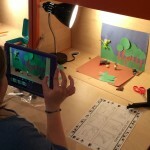 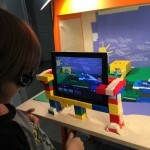 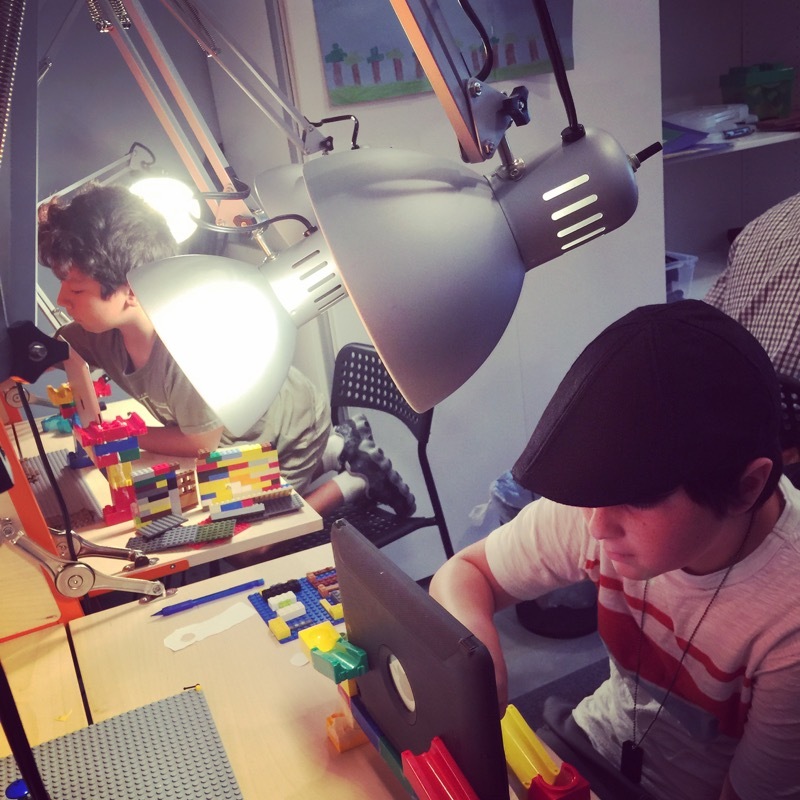 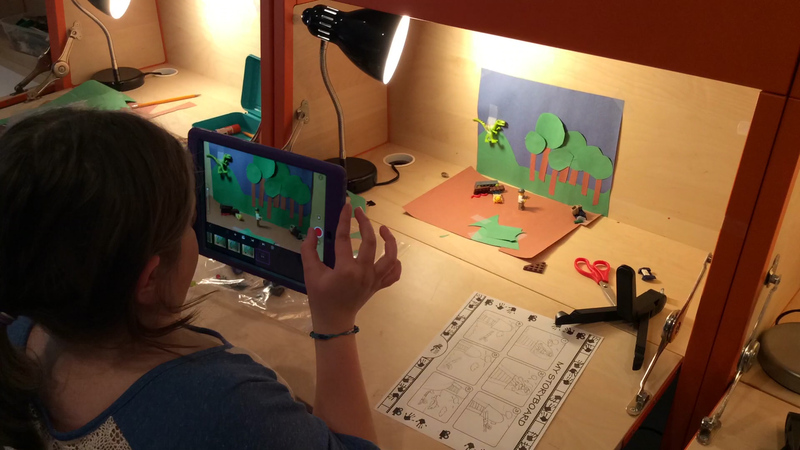 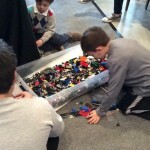 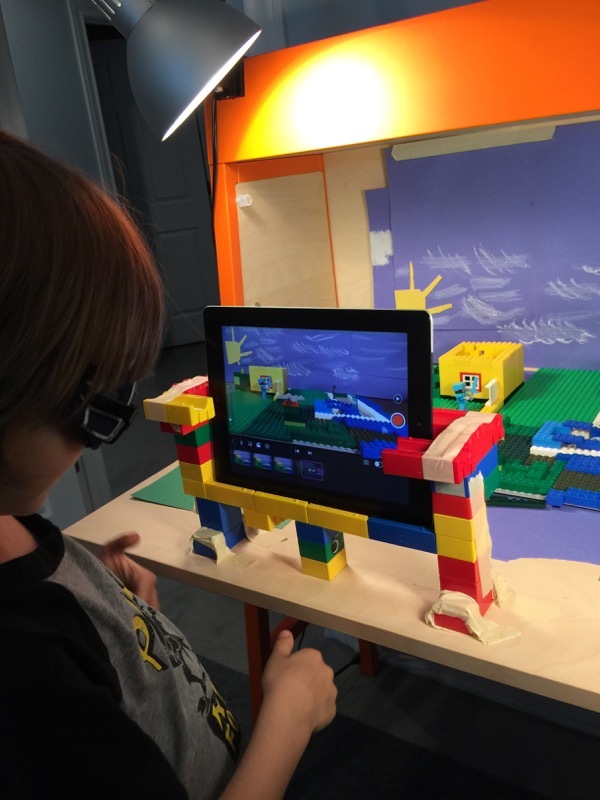 In this 1 Week Camp Series Students work in pairs to create a short story, draw it out, and build it with LEGOS, and then they bring it to life on film. 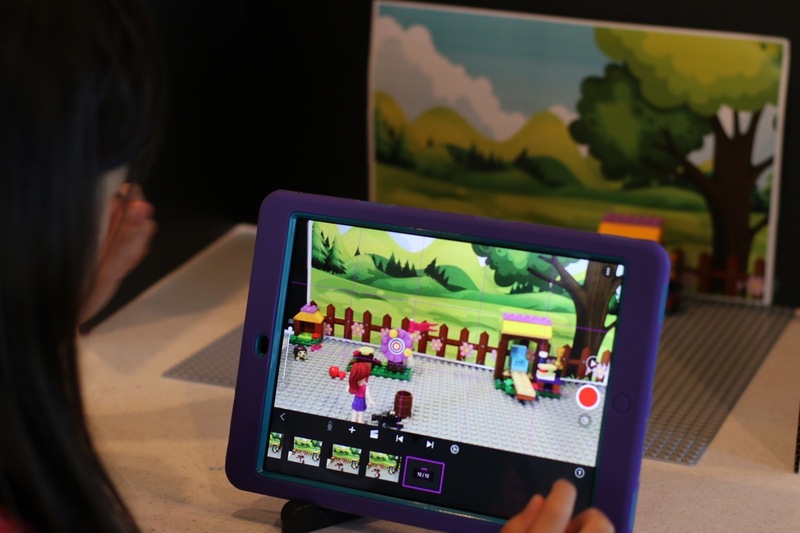 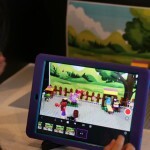 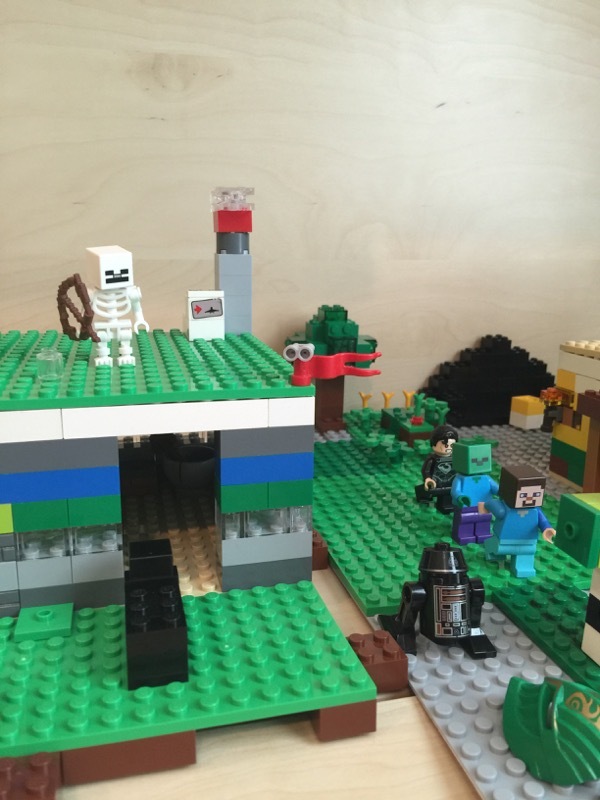 Each session students will choose a THEMED LEGO KIT from MINECRAFT to SUPERHEROS (and more) and using those kits, create their very own movie, complete with sound effects & even music. 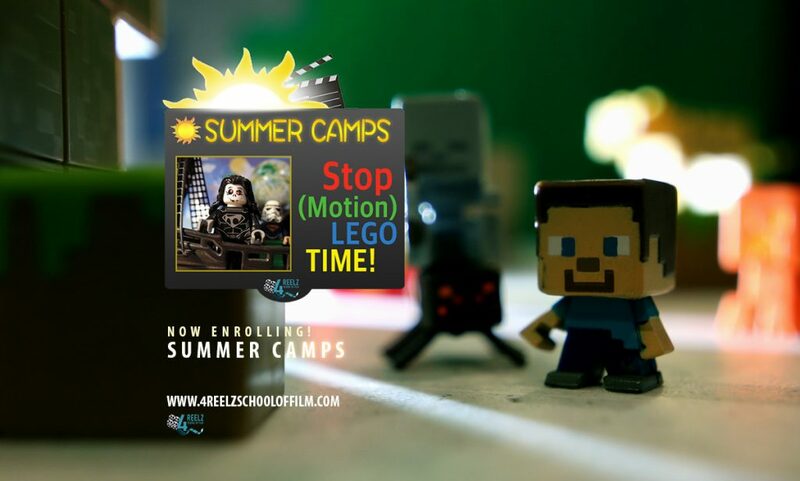 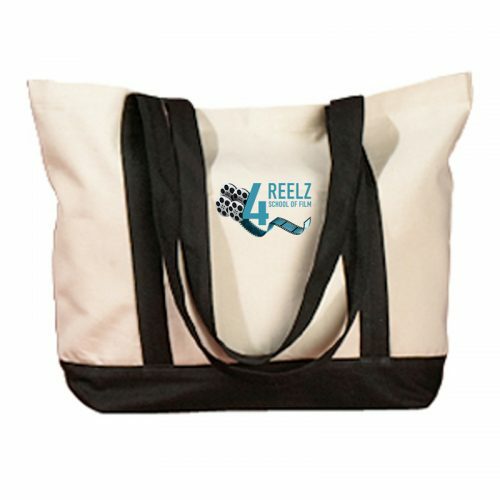 A copy of all projects will be provided via a screening link from the 4Reelz YouTube page for screening purposes.